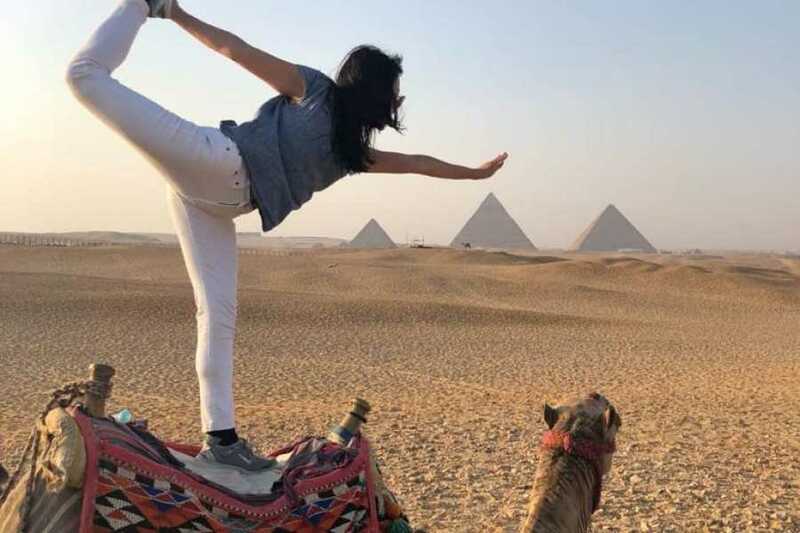 Visit the Giza Pyramids, Memphis, and Saqqara on a full-day, private tour that takes the hassle out of visiting Cairo’s ancient highlights. 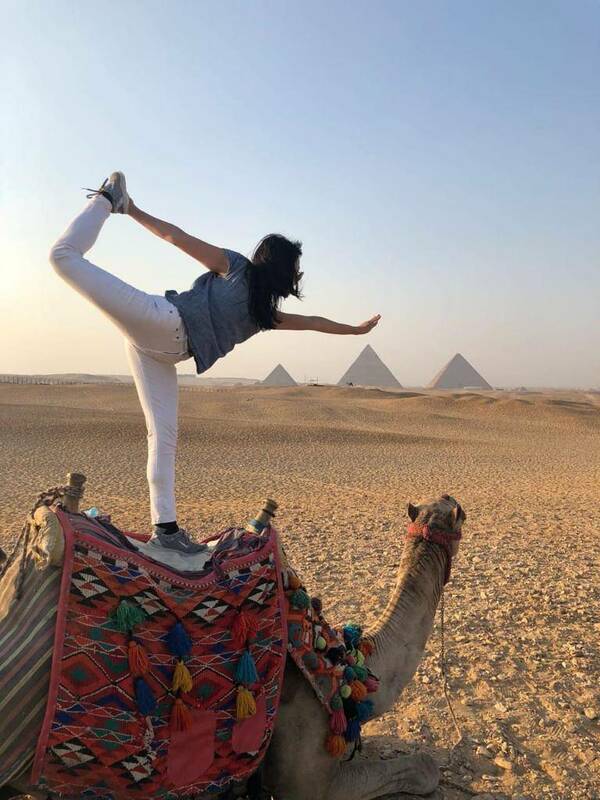 Traveling with a personal guide saves you the trouble of finding a guide at the crowded site entrances, and you’ll have the flexibility to customize the day to your interests, whether you want to explore inside the pyramids, ride a camel, or visit the Solar Boat Museum. Then you will be transferred to Memphis the oldest capital of ancient Egypt. where you can see the statue of Ramses the Second which is the largest statue of him ever found in Egypt and the alabaster Sphinx. with its lovely wall carvings and the tomb of the priest man Ka Gemni carved and painted tomb. Around 16:00 pm you will be transferred back to your hotel (pick up point)..